A marketing copywriter diving into the depths of your business, industry and target market, surfacing triumphant with a treasure trove of topics, titles and types of post – so you can take your pick (aka – research and brainstorming). A map of your buyer’s journey and needs so you can ensure your content solves all their problems (aka – a content plan). Workflow planning so that content production runs like a well-oiled machine (aka – an editorial calendar). Increased web traffic, enhanced online reputation, improved leads, super loyal customers, raving fans and engaged communities (aka – more sales and a healthier bottom line). 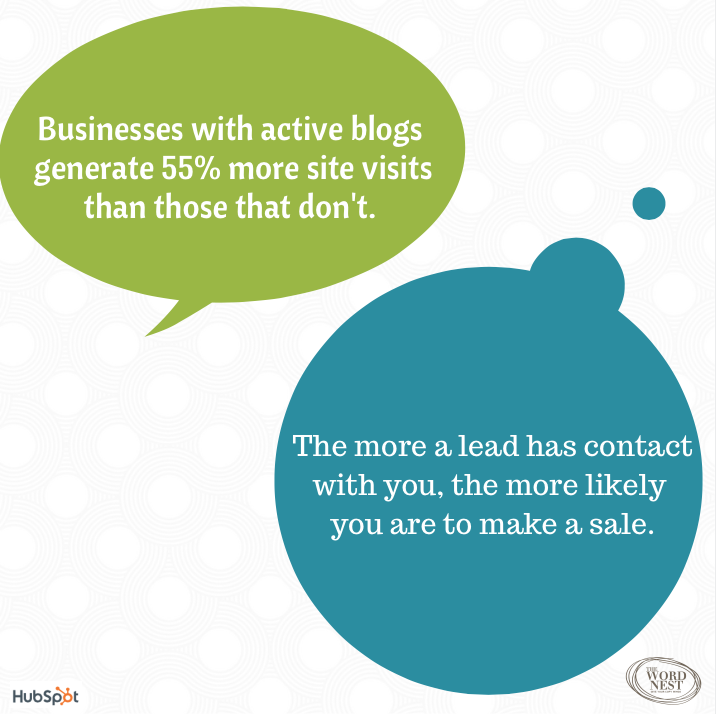 Blogging is about connecting – creating an authentic and engaging brand voice and critical touch points with your customers. A fresh dose of quality blog content bolsters your website, helping you get found online and giving existing customers a reason to return. Nurturing your leads this way – with accessible and useful information – is the stuff digital relationships are made of. 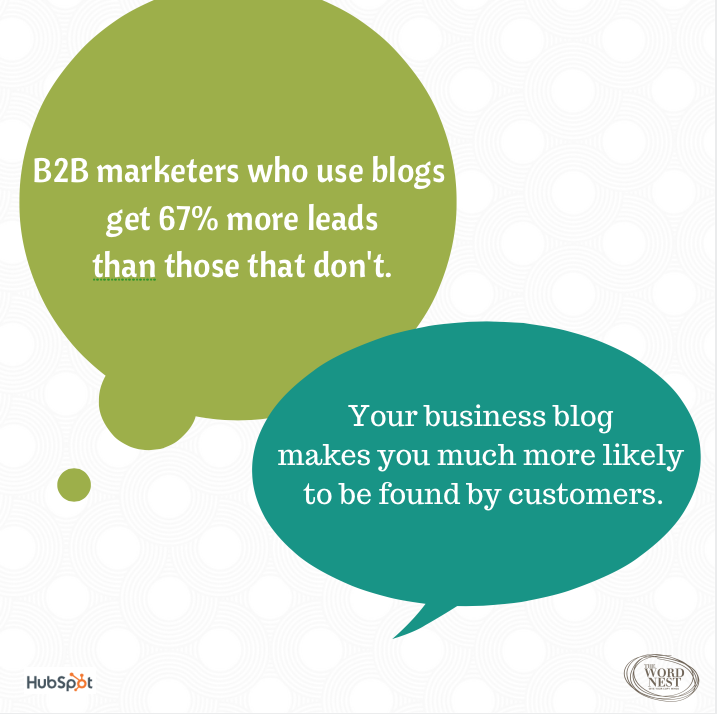 With all these benefits, keeping your blog regularly updated should be an essential part of your marketing mix. But it can be a major time zapper. Don’t have the time or inspiration to research, write and publish regular, high quality blog posts? Why not let me help you with that? Fantastic! I couldn’t have done it on my own. You listened to my needs, were very easy to talk to and clearly took the time to research my industry. Your writing was effective – thorough yet concise. You gave me the direction and a helping hand. You are a star! Getting bogged down by your blog? Let me help you with that!